Yay, summer is arriving! So why is that as vacation time looms before you, you feel overwhelmed and frazzled? Let’s face it, you just want to relax and have a good time, right? And to accomplish that, you’re spinning through the pre-planning, getting everything in order so you can be away. You have to make sure you’re covered at work, get your bills paid, put a hold on mail delivery, turn down the AC, turn off the water, and maybe lodge your pet somewhere. You’ve got to plan all the travel details, organize what you need, get yourself ready (haircut, order more vitamins, buy shampoo, conditioner, razors, etc., pack. Your mind is going in a million directions and you’re staying up way too late and not taking care of yourself. By the time you finally get on that plane, train or car, you’re an exhausted mess. Hold on, isn’t vacation supposed to be fun? Travel is stressful. 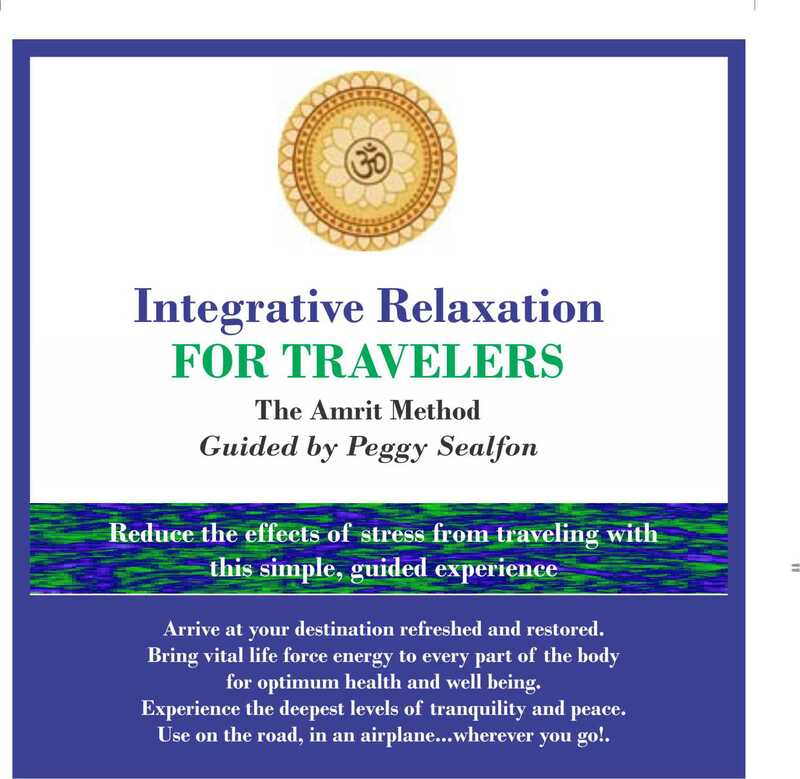 But you can diffuse tensions in a very brief time and replenish your natural energy with this audio recording of Integrative Relaxation for Travelers. Based on ancient wisdom teachings of Yoga Nidra, this unique combination of alert awareness and deepest relaxation allows you to balance all physical, mental and emotional tensions with deep rest and relaxation. It takes you to the deepest levels of alpha and even theta states of consciousness…and in only 20 minutes. Listening to this audio recording can release the root causes of stress, fatigue, confusion, unhappiness and even disease. The best part is that you can implement this technique when you’re on your travels to reduce the effects of stress. Ultimately, this audio can bring vital life force energy to every part of your body for optimal health and well being. You’ll arrive at your destination refreshed and ready to greet all the new adventures. You can download this audio here.